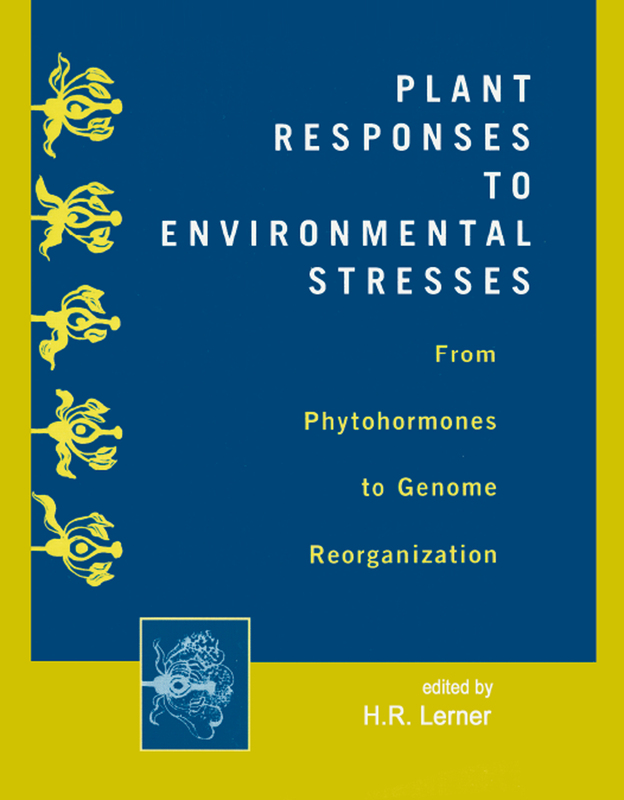 Emphasizing the unpredictable nature of plant behaviour under stress and in relation to complex interactions of biological pathways, this work covers the versatility of plants in adapting to environmental change. It analyzes environmentally triggered adaptions in developmental programmes of plants that lead to permanent, heritable DNA modifications. The Alternative Oxidase: is it a Respiratory Pathway Allowing a Plant to Cope with Stress?